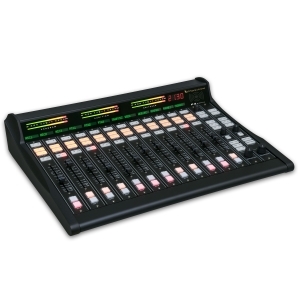 Conserve studio space, not studio capability. 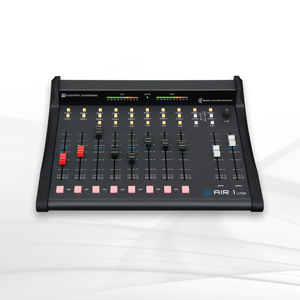 The Air-1 is our most capable standalone console in a compact footprint yet. 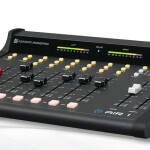 It fits anywhere your laptop computer does for on-air, production, podcasting or remotes. 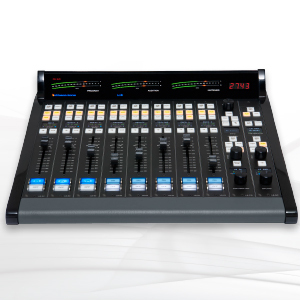 The AIR-1 has everything you need for on-air, production, news applications, and podcasting at a fraction of the cost of larger consoles. 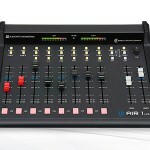 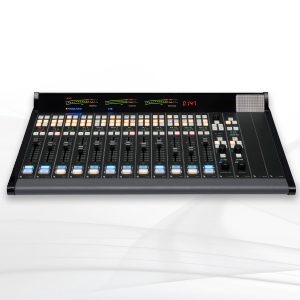 The AIR-1 accepts two mono microphone inputs and six stereo inputs that can be routed to one or both of the console’s stereo outputs, along with a comprehensive metering and monitoring section usually found in larger designs. 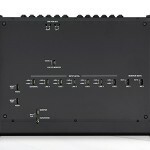 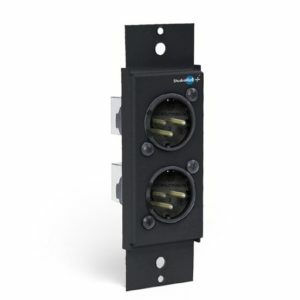 Bottom-mounted dipswitches are included for easy programming. 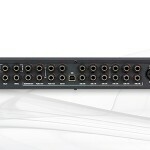 A USB audio port provides access for a computer or automation system to send and receive console audio.